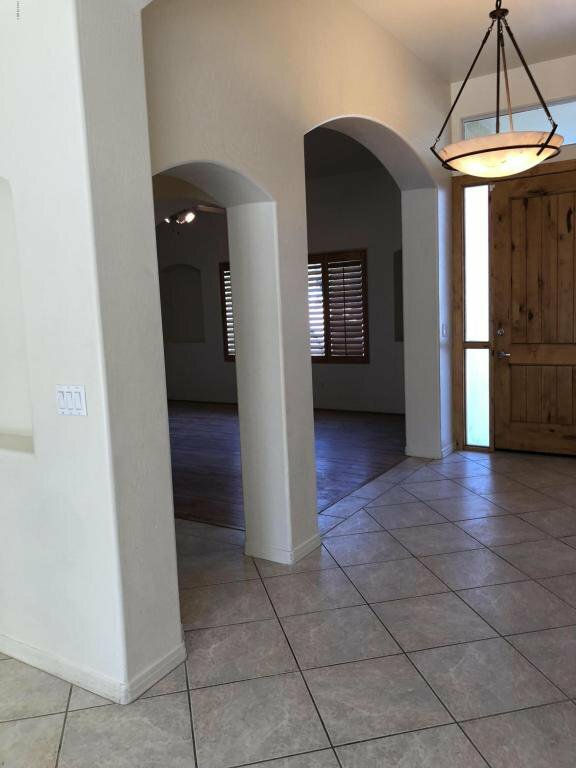 Split floorplan with vaulted ceilings! 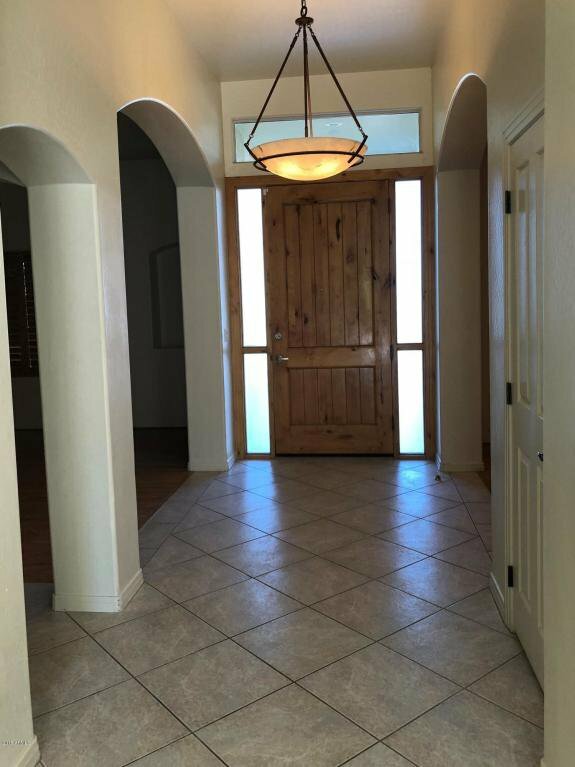 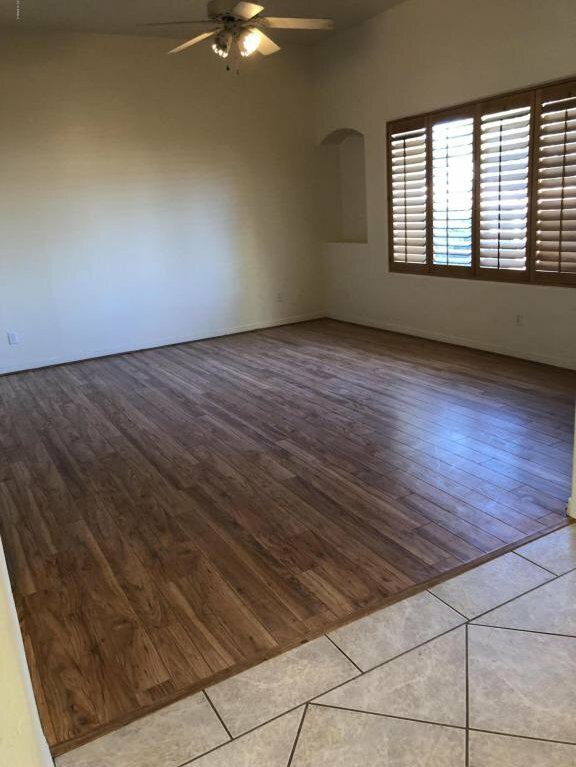 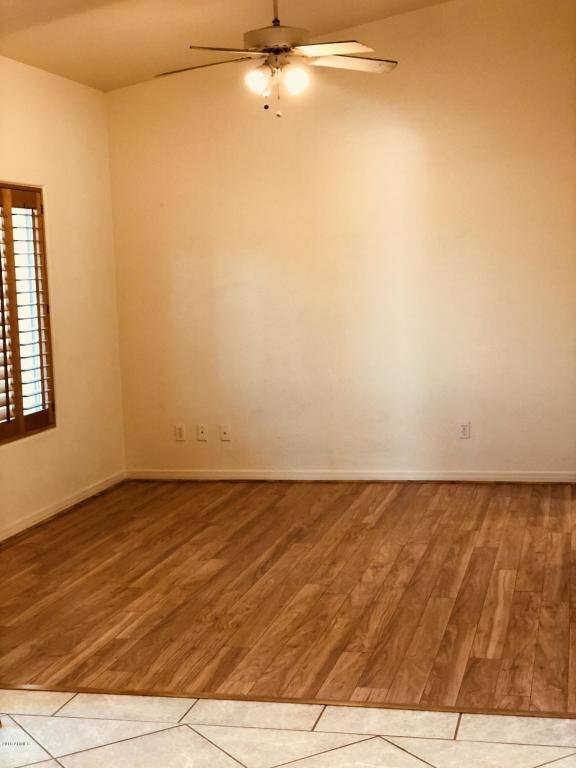 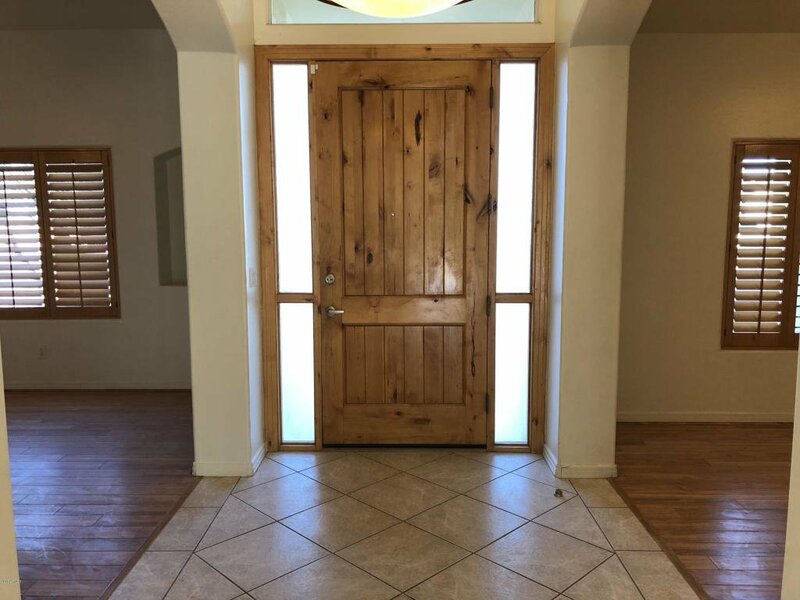 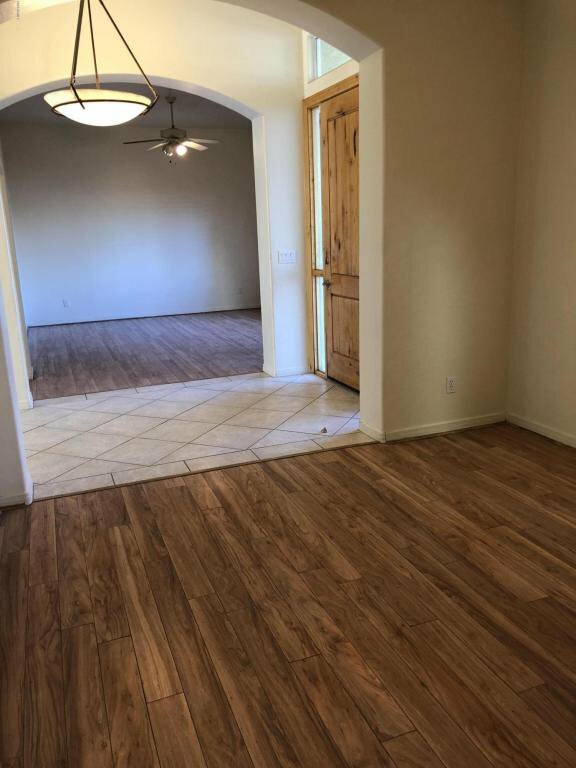 Tile throughout home, wood in front split rooms! 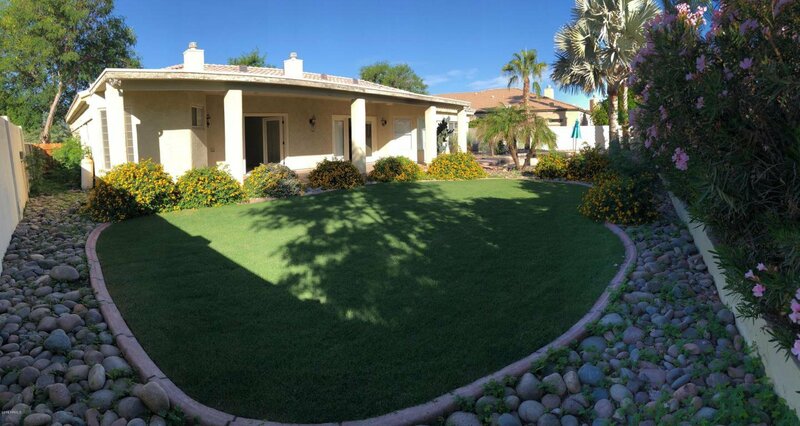 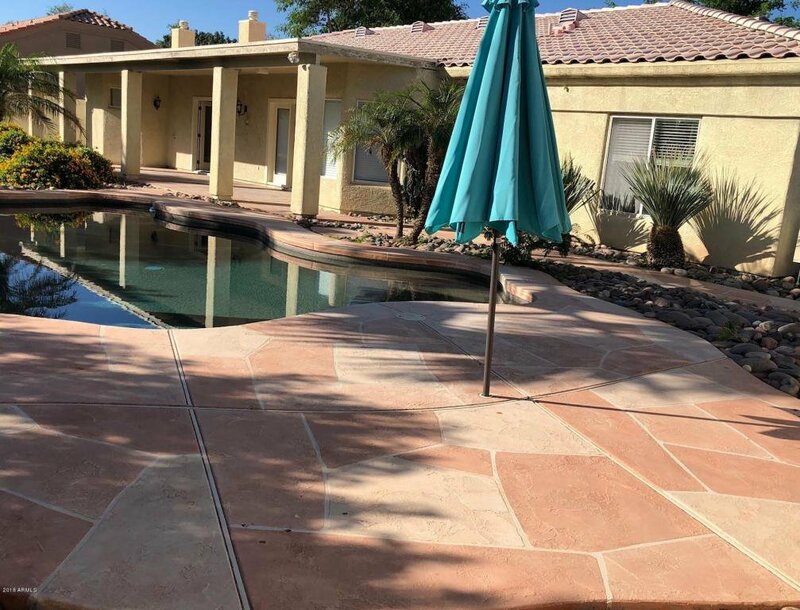 Oasis backyard w/ pebbletec swimming pool w/ inner floor cleaning, outdoor fireplace, grass area and covered patio! 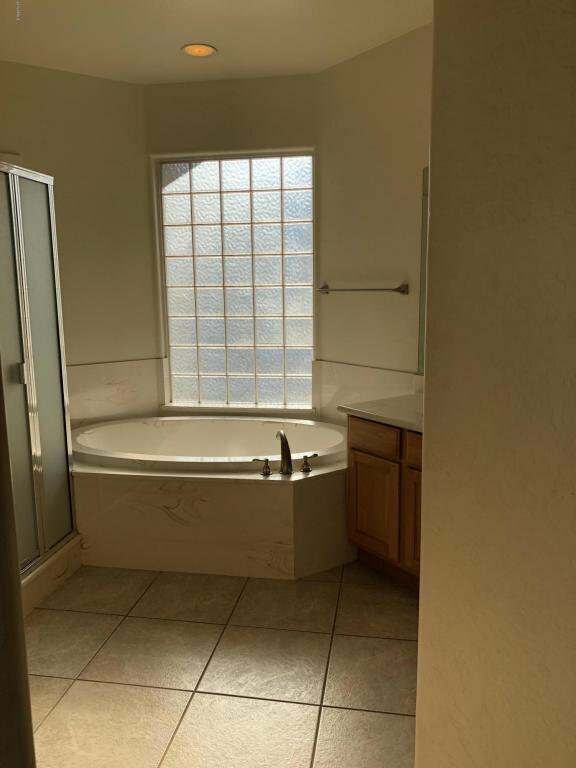 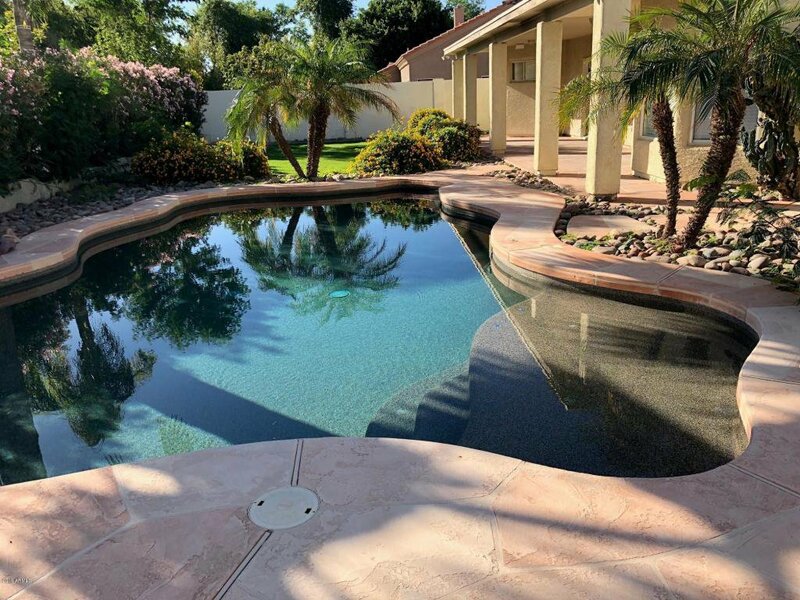 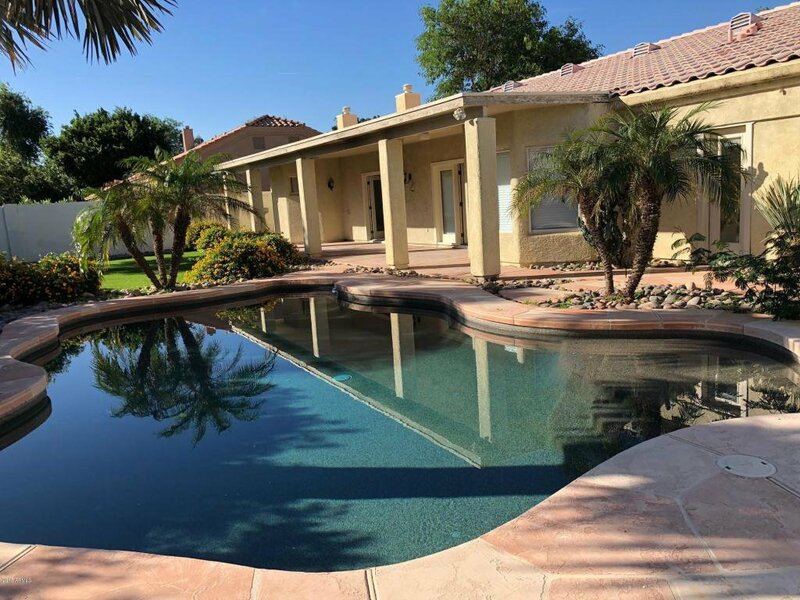 Full bath opens to backyard in front of pool! 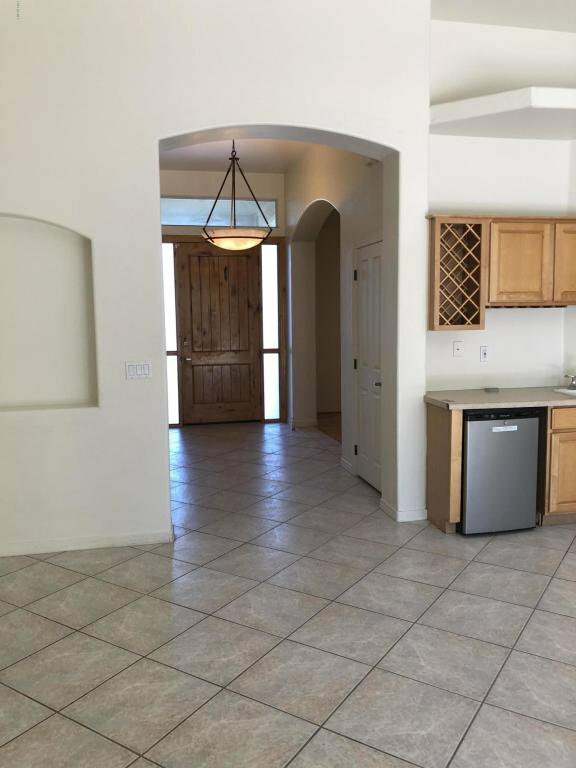 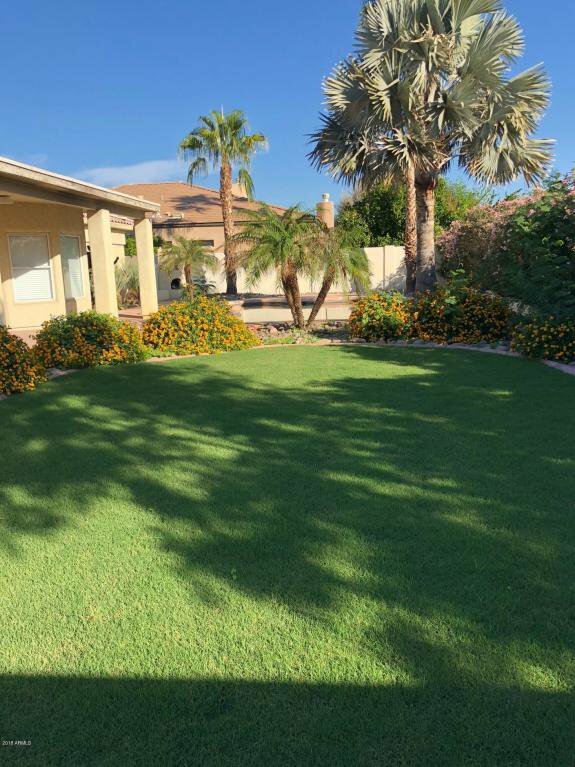 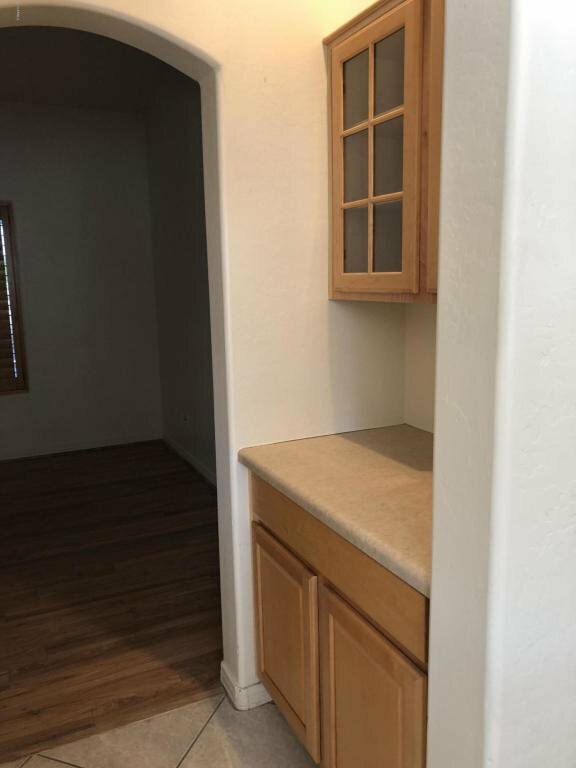 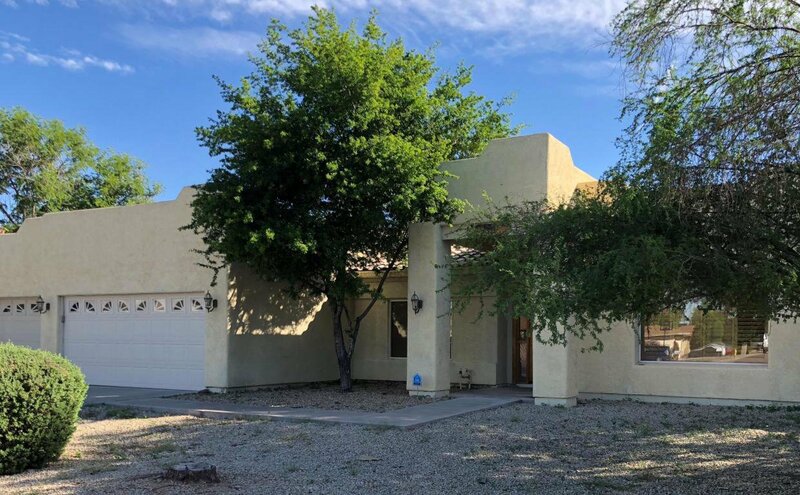 Spacious kitchen with Corian counters, wet bar w/ fridge, island, breakfast bar, walk-in pantry and breakfast nook! 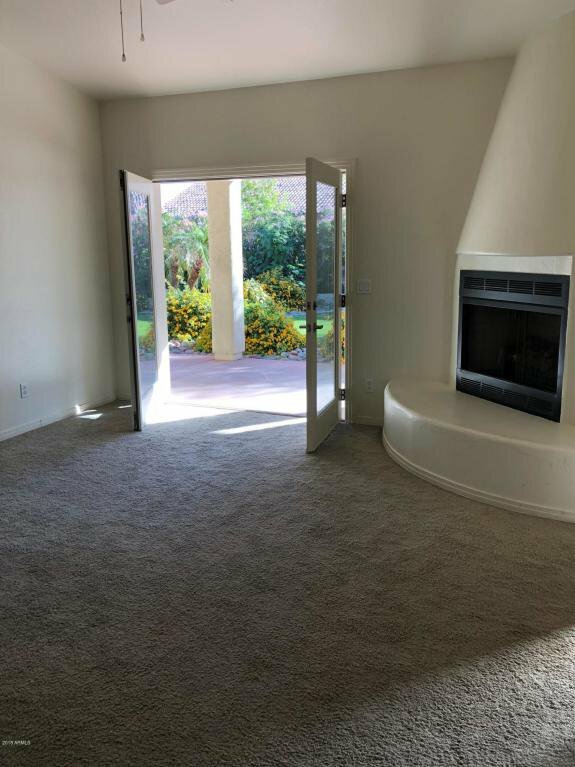 Separate formal living/dining room. 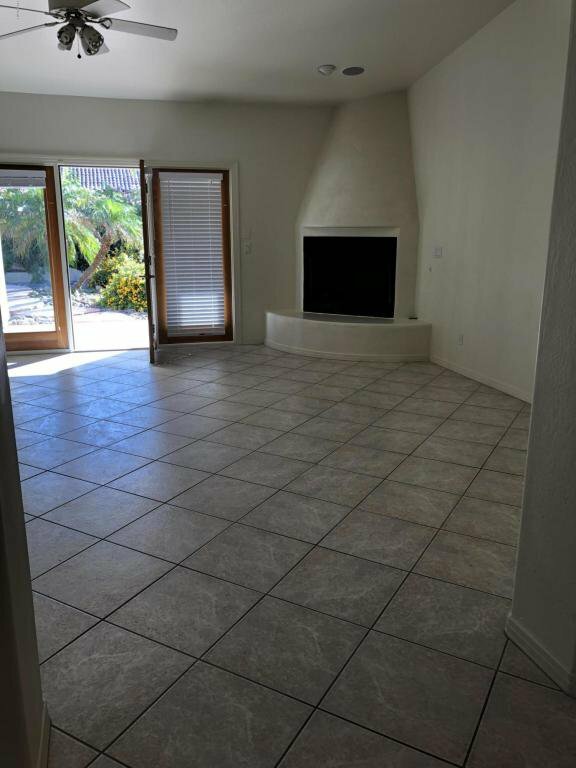 Family room with prewired surround sound, fireplace & opens to patio. 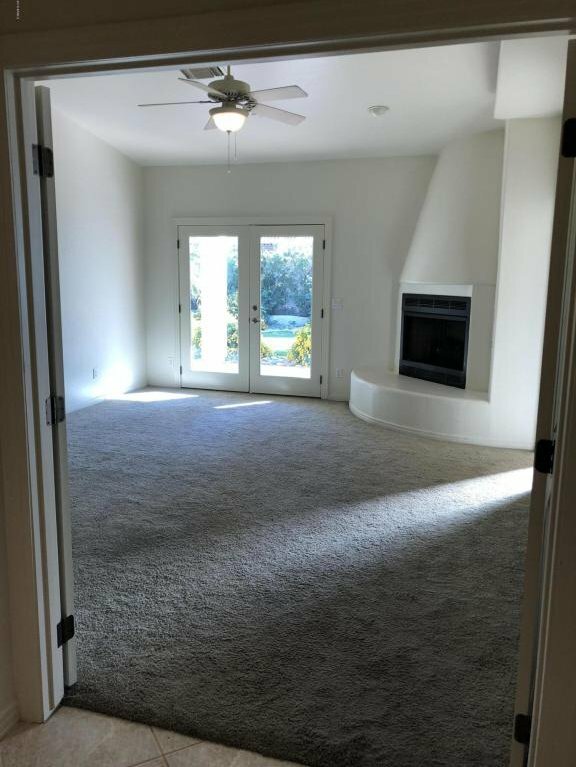 Master bedroom with oversized walk-in closet, fireplace & also opens to patio! 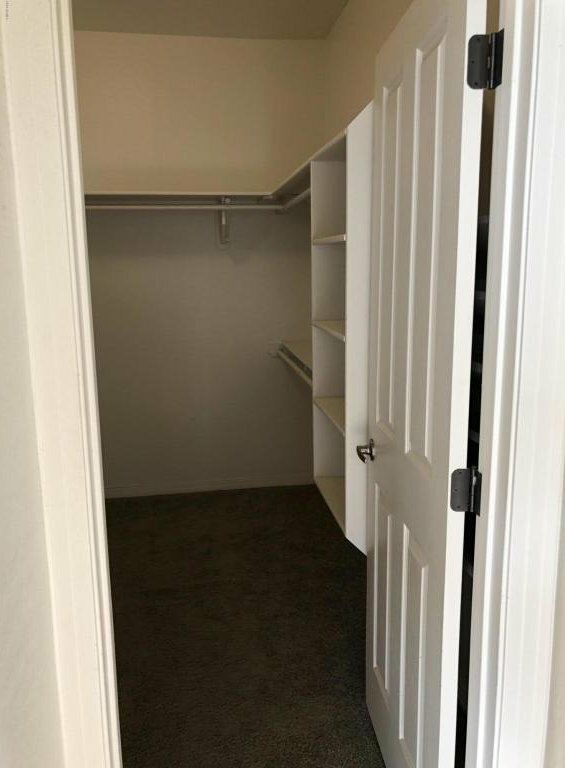 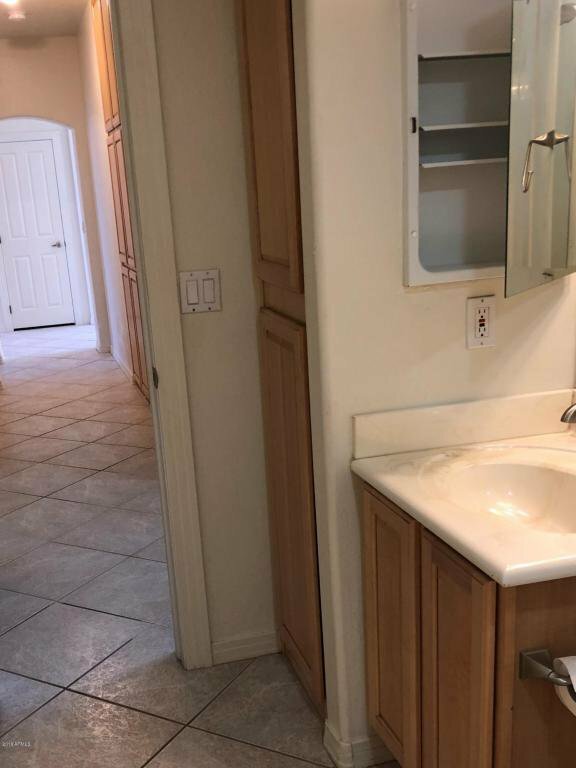 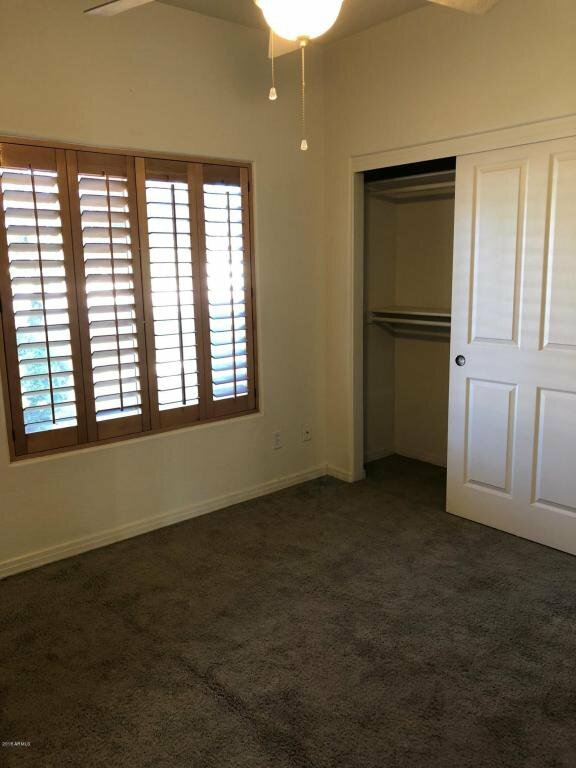 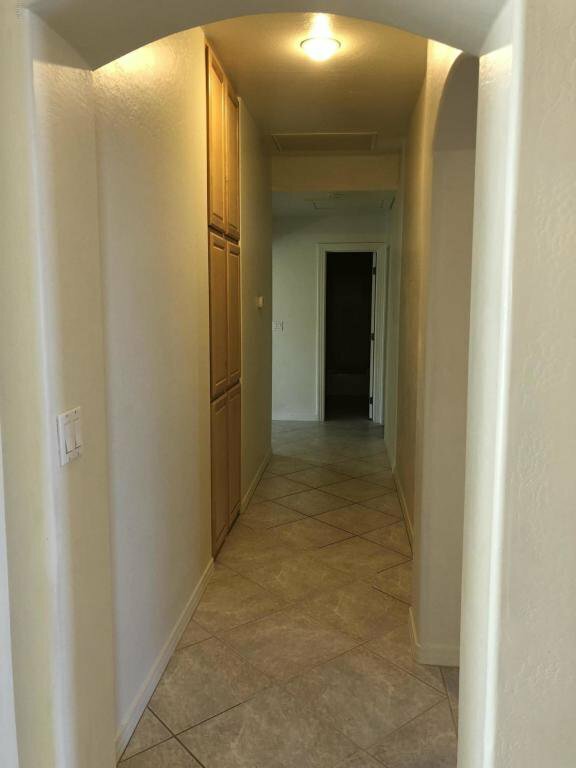 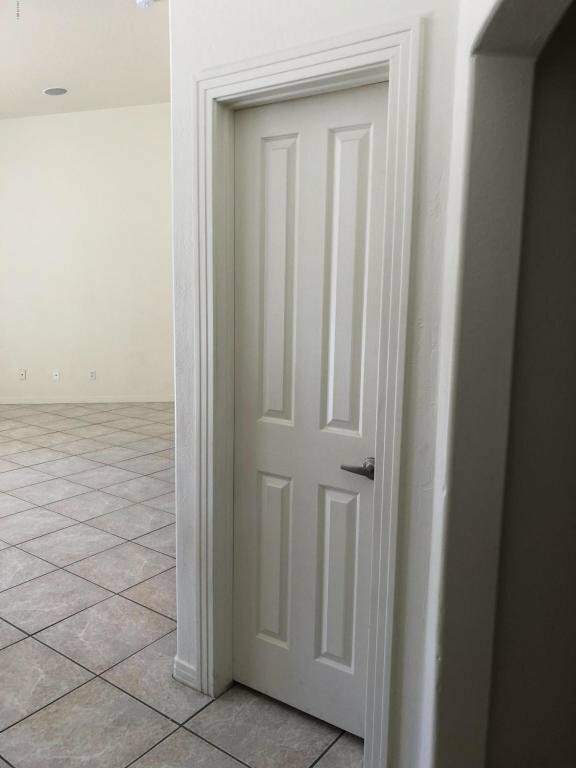 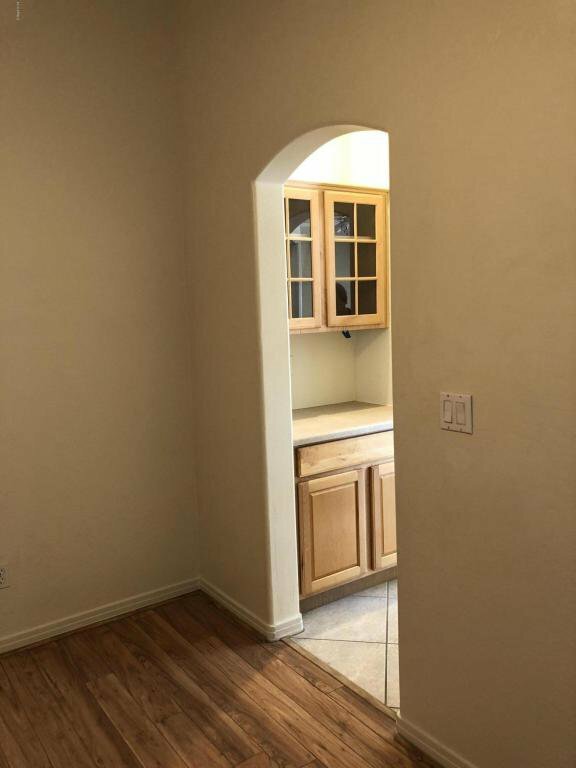 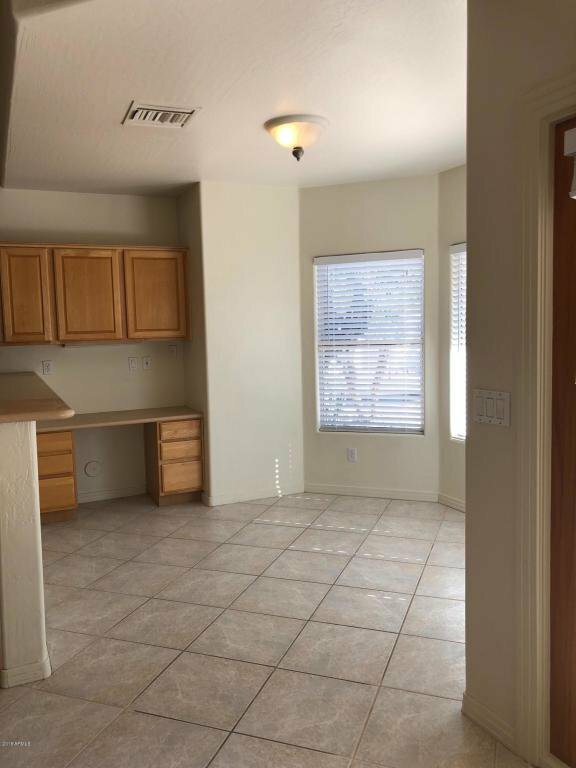 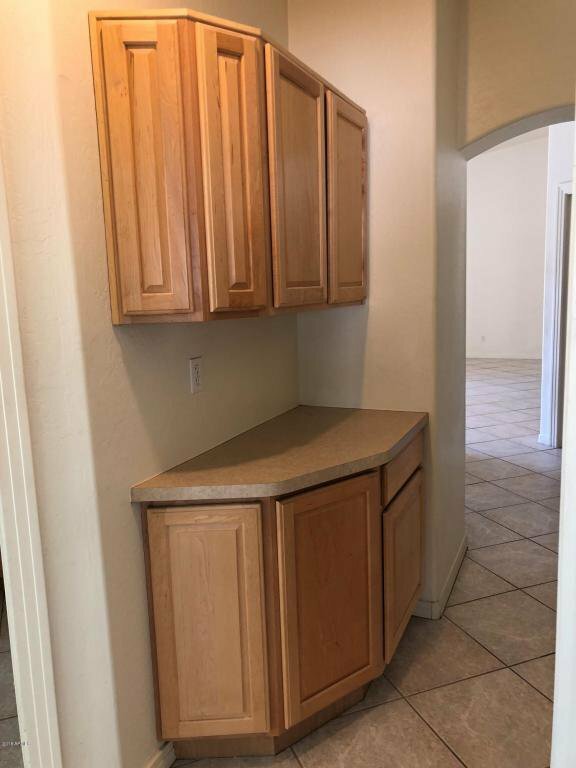 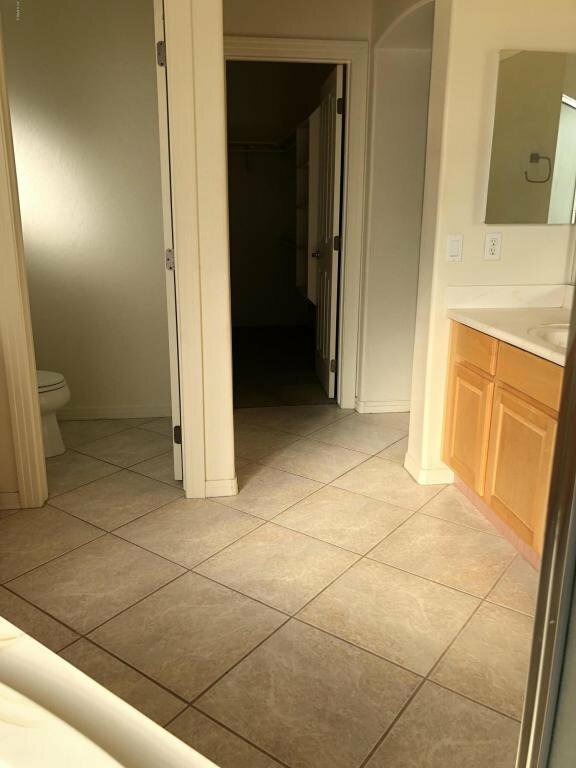 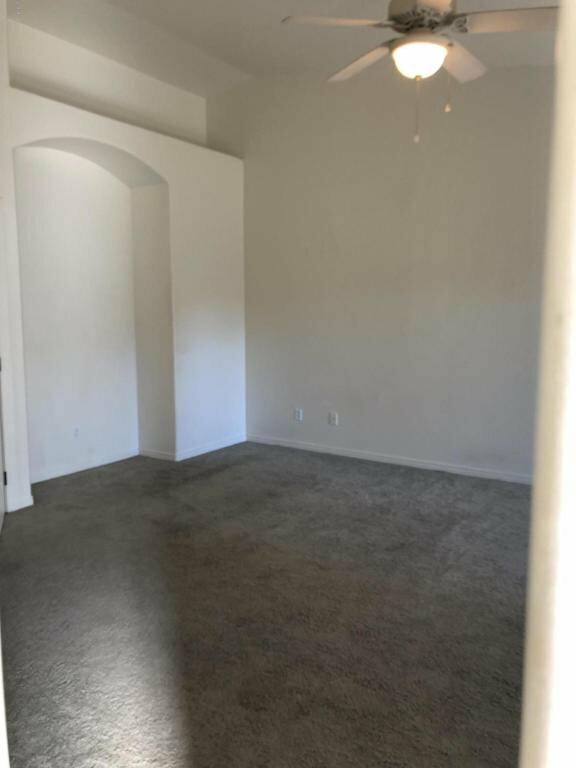 2 bedrooms have walk-in closet and 3rd bedroom has sliding door closet. 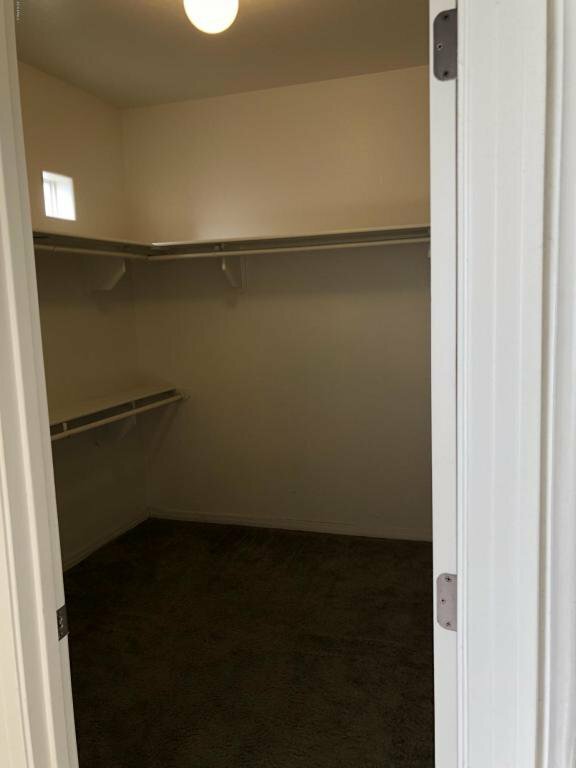 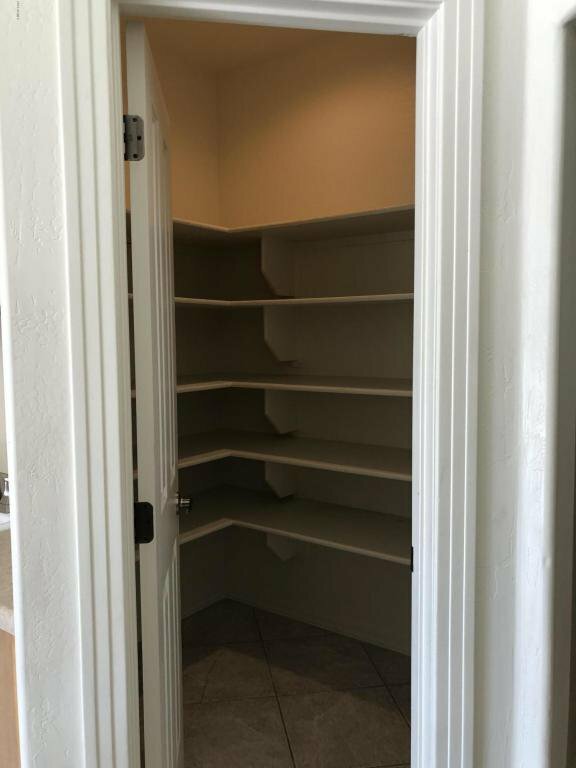 3 car garage has plenty of built in cabinets and back door opens to side yard! 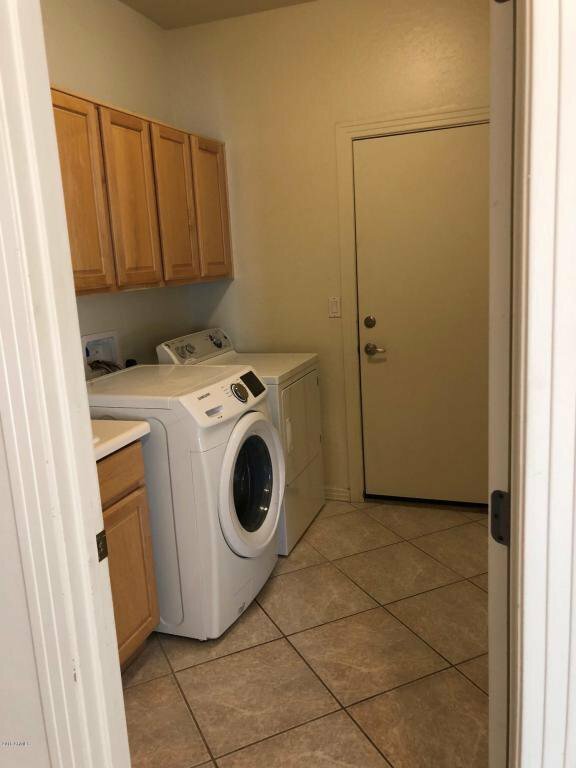 Fridge/Washer/Dryer convey. 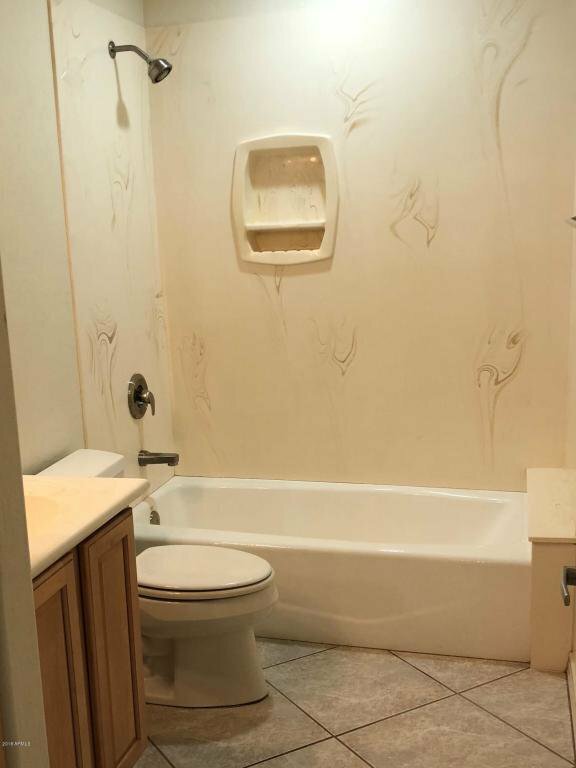 Listing courtesy of Geneva Real Estate and Investments. 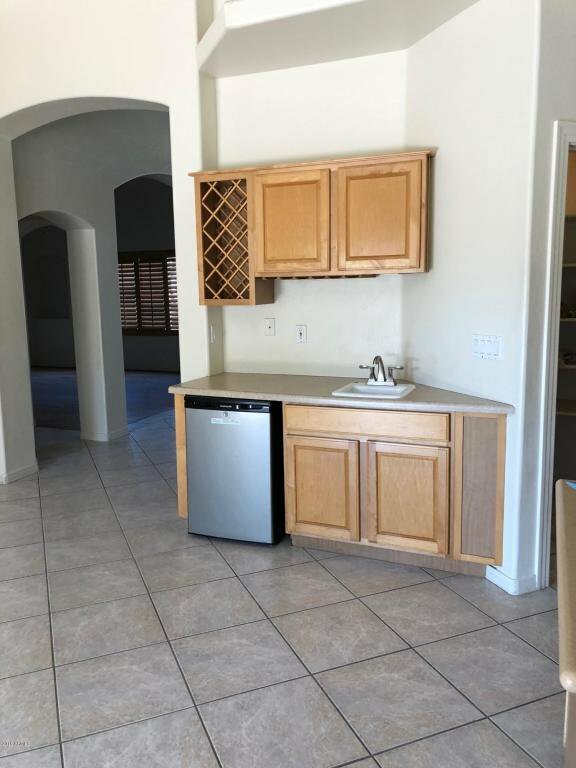 Selling Office: Keller Williams Integrity First.